I found this book to be very powerful. It's clear that Atwood's intention was to warn the reader of the possibilities of a patriarchal society and what it could entail, even though she has portrayed this to an extreme extent. The underlying message is brought by the protagonist Offered who gives us a first hand account of the subjugation of women during a revolution within their society. Offered is an extremely relatable character, which in turn aids Atwood in her message to illustrate the lack of feminist activism within our society. This is a timeless novel that will continue to share Atwood's powerful message. 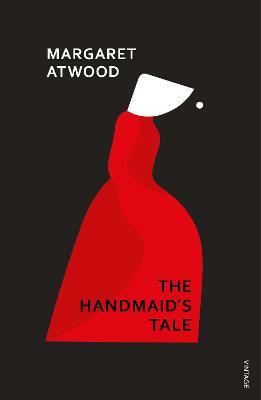 I would recommend that everyone makes time to consume Atwood's talent and while taking in a hard lesson from the fantastic lead character Offred. 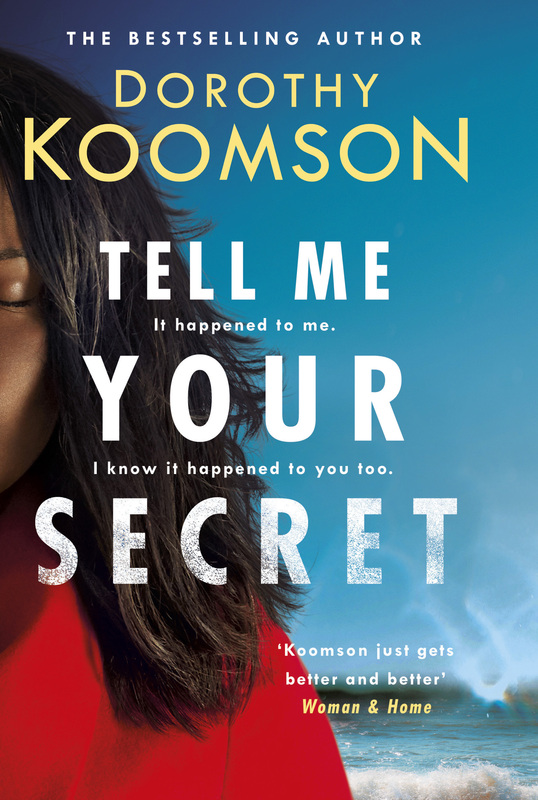 This is a novel that will have your mind racing and your hands unable to put it down. 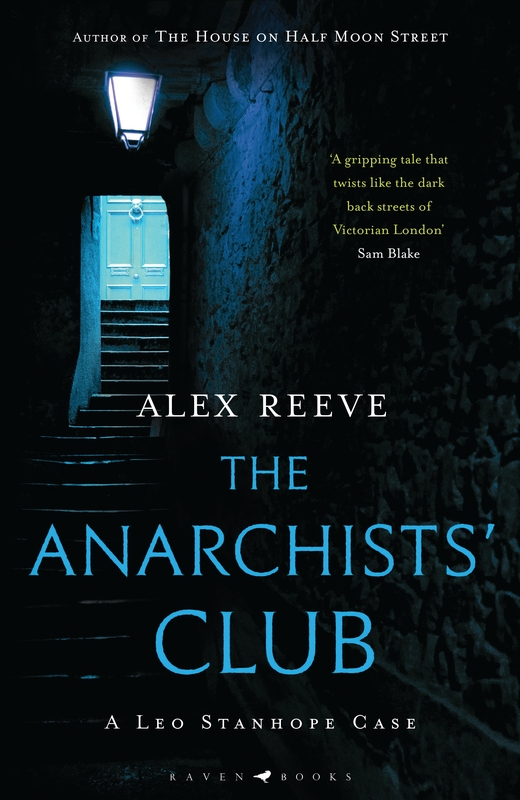 If you've enjoyed novels such as '1984' or 'Brave New World' then this is another dystopian classic to get your hands on. The best novel I've ever read - finished it in a day! The mix of dystopian future with old-age morals, and prominent feminist themes, meant this story appealed to every interest of mine. It isn't a long read, and is relatively simple in terms of chronology and language. The themes are what makes this novel so complex and interesting. I would recommend to anyone, to make them reconsider the values we award individuals in our society.